Situated just a mile from the centre of Hull, our beautiful grounds cover 45 acres, with first-class buildings and facilities. 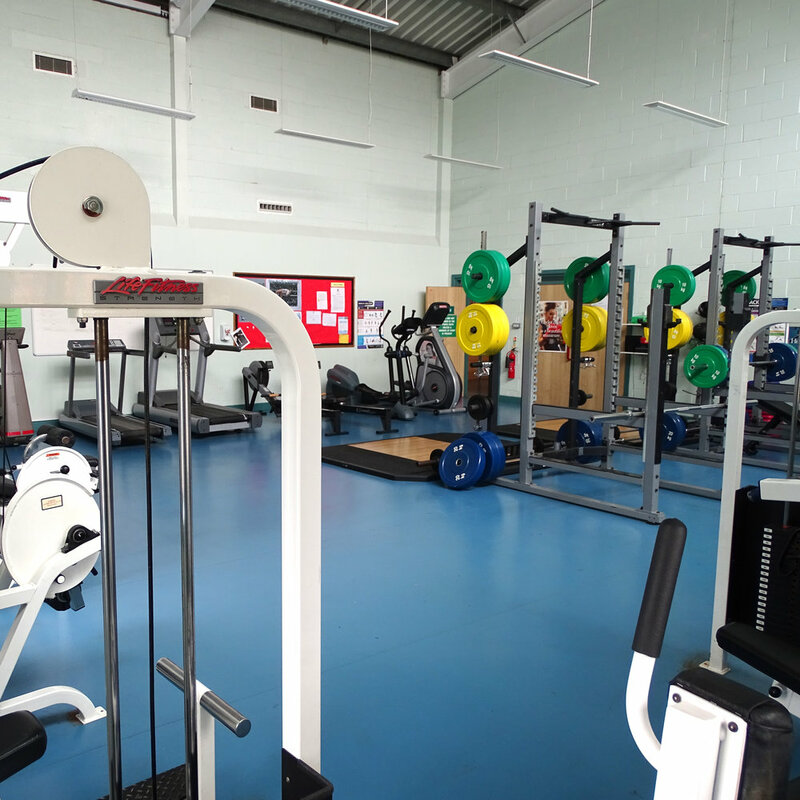 Within our first-class campus, we have a specialist Art and Design Centre, ICT Centre, theatre, state-of-the-art Stephen Martin Music School with individual music lesson rooms, recently refurbished science laboratories, lecture rooms and an award-winning, newly built Learning Resource Centre. 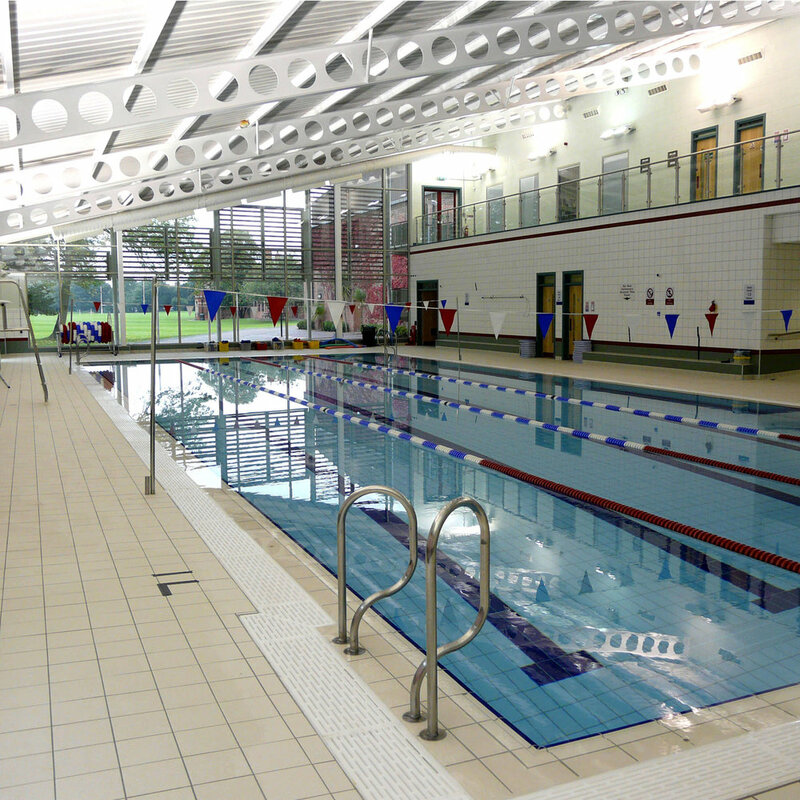 We also offer a fitness suite, swimming pool, theatre, sports hall, tennis courts and a floodlit all-weather pitch. Our beautiful and historic heritage, combined with our modern facilities, gives our pupils access to a unique educational experience. Our latest development within the school has been a refurbishment of our Physics and Chemistry Laboratories. The transformation provides our students with a modern environment in which they can continue to thrive in. We recently built a state-of-the-art Learning Resource Centre. Providing access to the latest technologies and a wide breadth of resources to give our students the best possible chance for success. The Stephen Martin Music School was built in 2014 to provide first-class music facilities. These facilities consist of music technology and teaching classrooms, state-of-the-art chamber concert room with ceiling microphones that link to our recording studio and percussion suite. We also provide 7 individual teaching/practice rooms and appropriate storage facilities for students’ instruments. There is a large range of ensembles including choirs, chamber groups, wind bands, brass groups, orchestras and rock bands, and we encourage pupils to take part in all these extra-curricular music activities. Frequent concerts in school and performances out of school enable students to showcase their talents. a week each term in school. Take a look at our latest music video below!